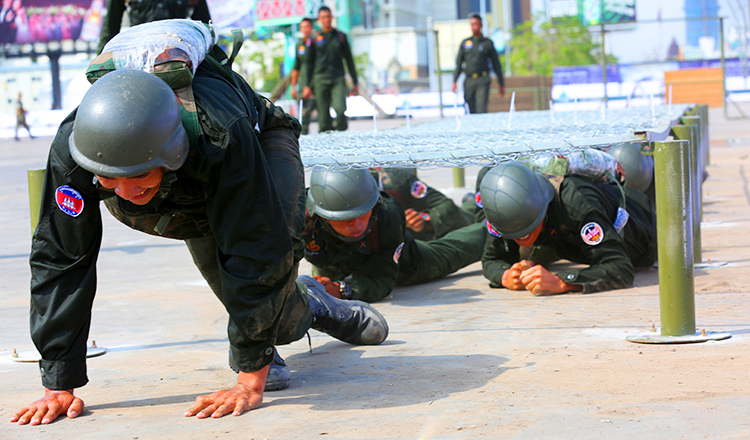 The Royal Cambodian Armed Forces has received 295 medals from competing in sporting events, such as the South East Asian Games, over the last 18 years. 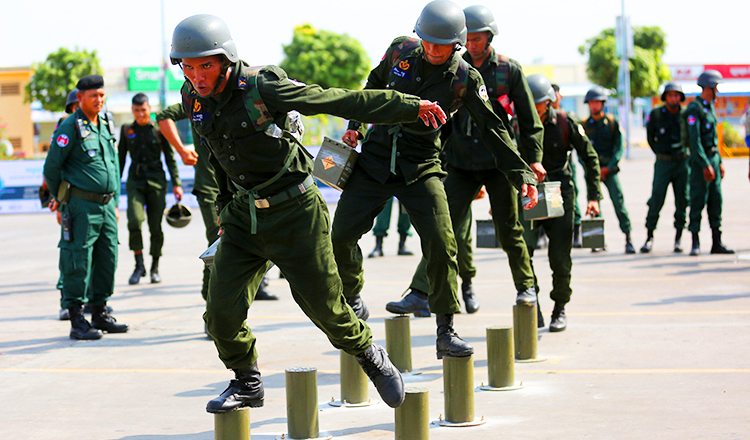 Defence Minister General Tea Banh made the announcement as he presided over the military games and equipment exhibition at Koh Pich over the weekend, attended by Prime Minister Hun Sen.
Gen Banh applauded the RCAF for protecting the country and preventing an alleged colour revolution, and for joining sporting events that promoted Cambodia. 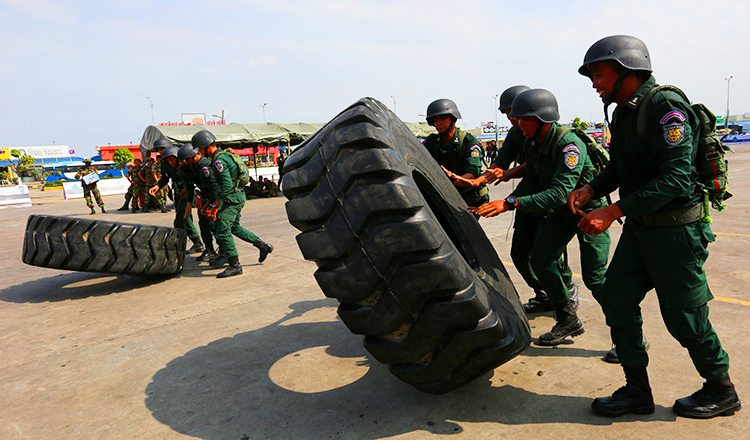 “Over the past 18 years, RCAF sent officials to join the SEA Games and Olympic Games among others, and won a total of 295 medals, including 89 gold medals, 68 silver medals, 143 bronze medals, and 45 championships,” Gen Banh said. 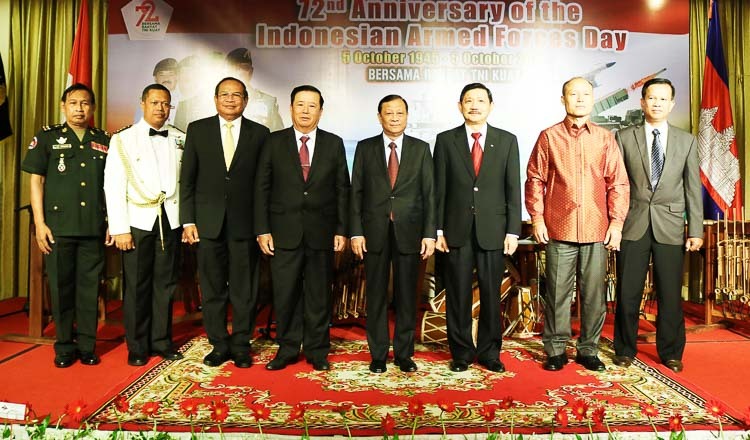 He took the opportunity to congratulate the armed forces on behalf of the government, veterans, and himself. “I encourage all organisations that cooperated to organise this event to continue every year,” he said. 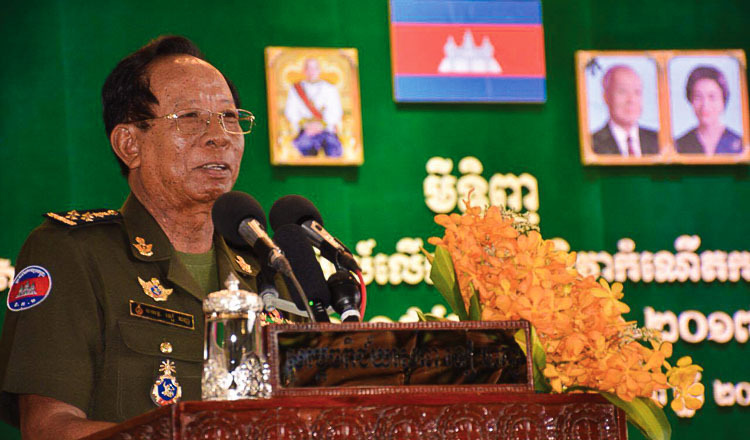 Gen Banh called for all people who received awards or medals to continue training to bring more victories to the country. To those who were yet to receive awards, he said they should train harder, join competitions and win gold medals for Cambodia. He said all RCAF personnel and the public must train regularly. 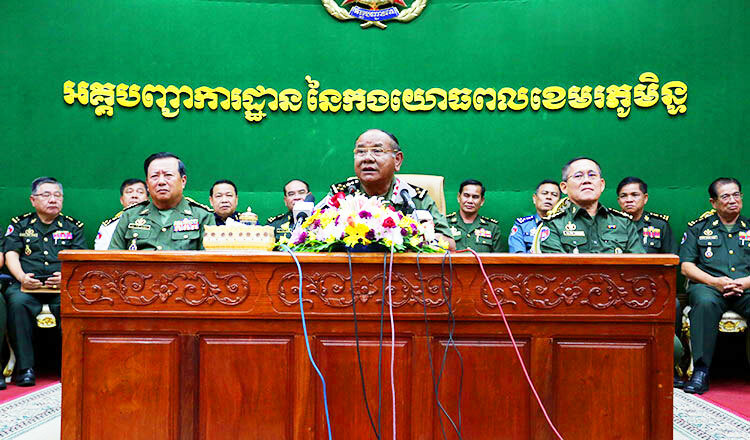 “All units of the RCAF must strengthen their forces to keep defending the peace for our country to develop,” Gen Banh said. 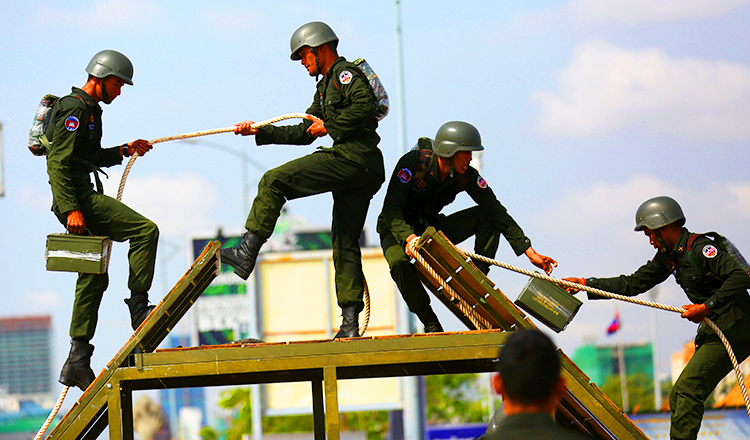 Vath Chamroeun, secretary general of the National Olympic Committee of Cambodia, said that most Cambodian competitors were civilians, but some came from the RCAF and National Police. 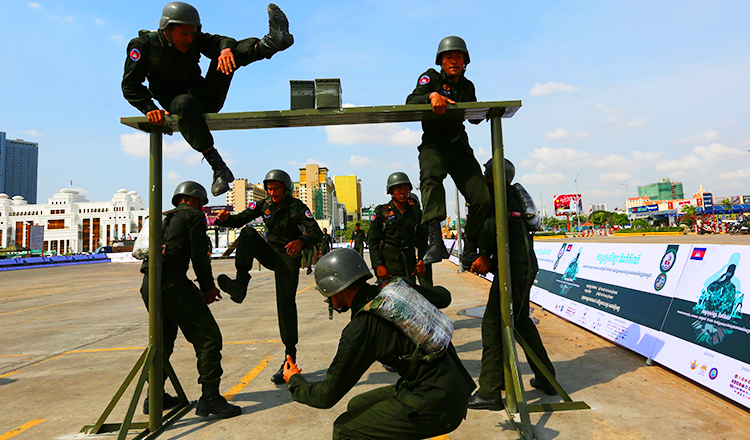 “Since 2000, Cambodian national competitors received thousands of medals,” Mr Chamroeun said. He did not know the total, but said the numbers given by Gen Banh only reflected the victories of RCAF members. “Today sports are popular in society for both the public and civil servants,” Mr Chamroeun said. 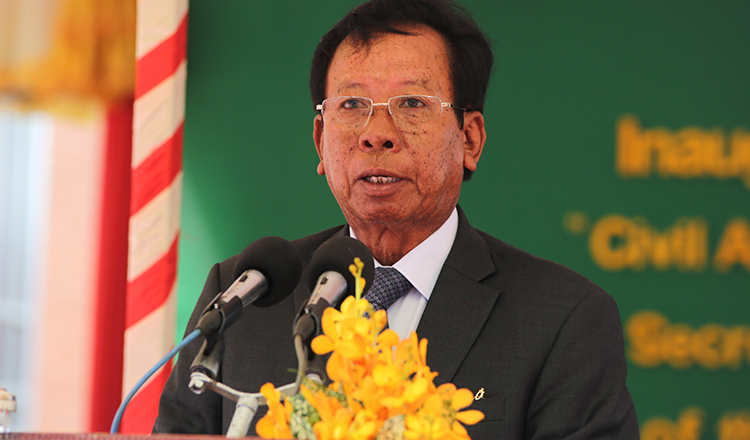 He said Cambodia now has 50 national sports, adding that the majority in which Cambodia received medals were fighting sports. “Sport is a sector that improves people’s health and overall wellbeing,” he said.